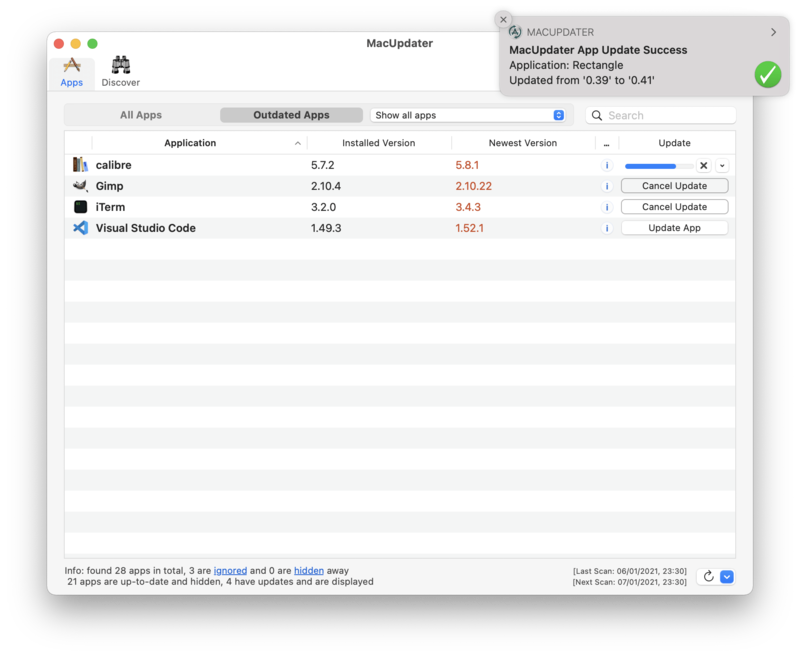 St. Julians, Malta – Independent development team, CoreCode today is proud to announce the release and immediate availability of MacUpdater 1.4.3, the extensive update to their popular app updating utility for macOS. 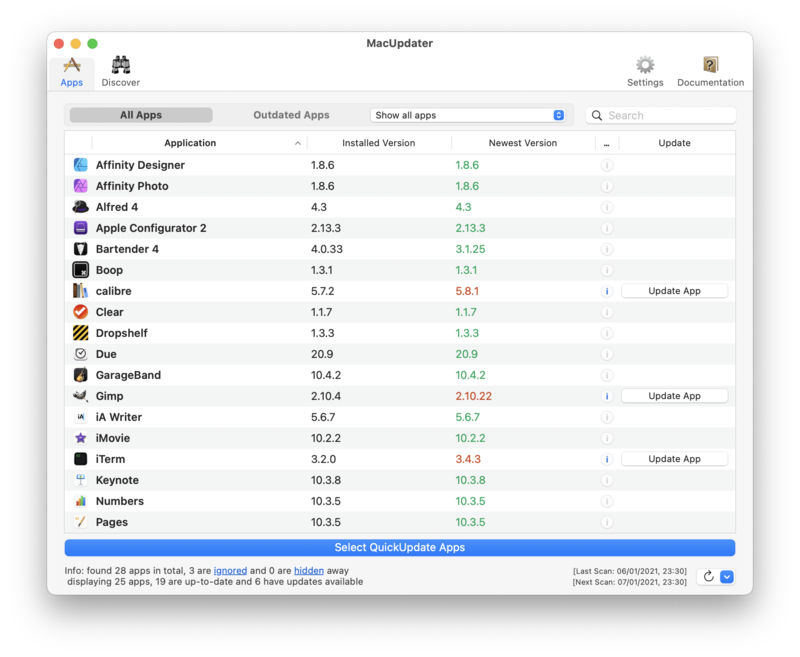 MacUpdater scans any Mac’s Application folder, quickly identifying installed applications that have updates available. Apps are then updated with just a few clicks of the mouse.